When Volvo teamed up with action star Jen Claudde van Damme for its “Epic Split” stunt back in 2013, it did more to make trucks cool than, well, anyone in history. 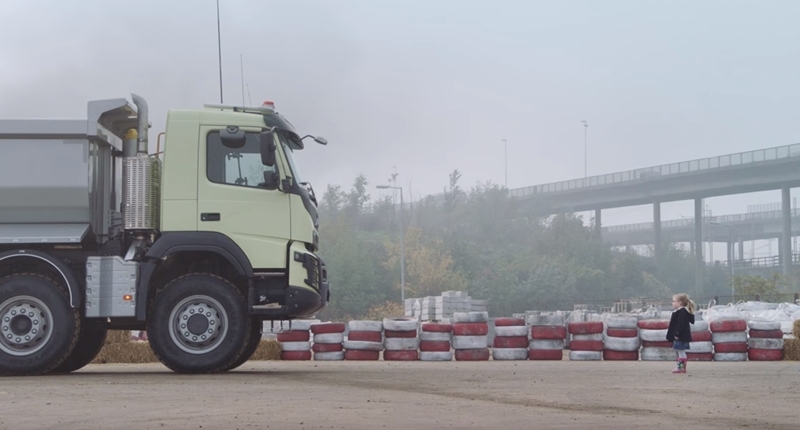 Now the team behind that stunt is back with a very tough truck…and a small child. In a press release sent to Motorburn, Volvo says its next Live Test “exposes the Volvo FMX construction truck to the ultimate challenge”.